This lightweight 18 in. x 30 in. 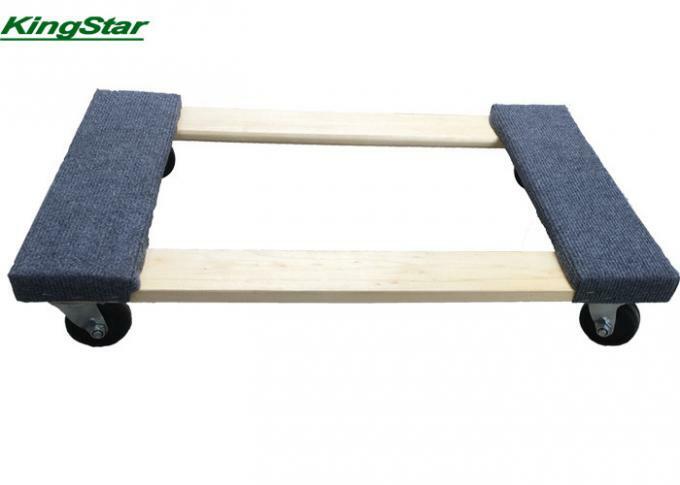 furniture dolly features a solid wood construction and has a load rating of 1,000 lbs. 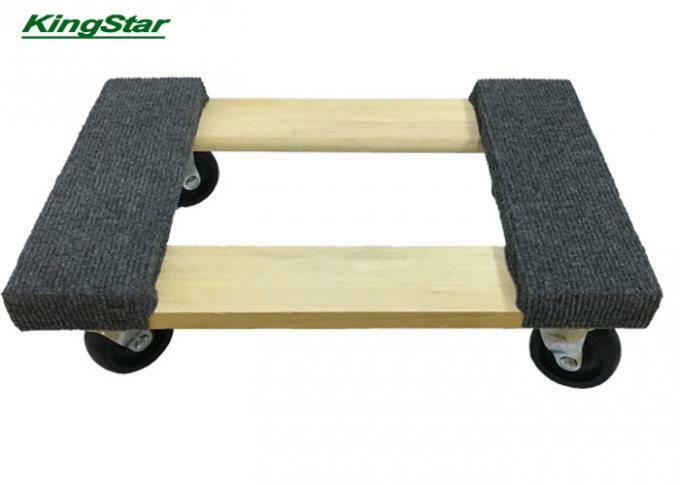 The ends are carpeted to protect and cushion valuable furnishings. The built-in handle makes carrying a breeze. 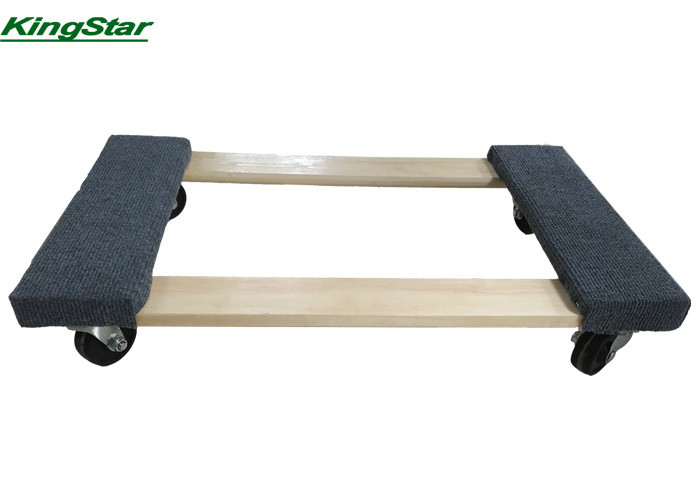 Size: 30"x18" can be 30"x20"
Overrall Size: 30"x20" can be 30"x18"
Wheels: Heavy duty, no-marking TPR caster, grey, 4"